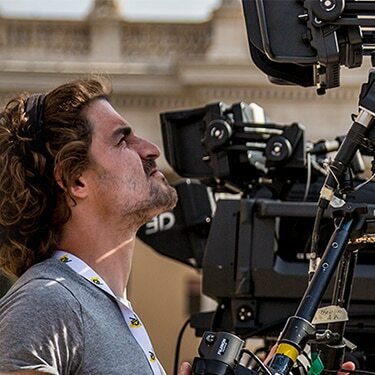 High Frame Rate (HFR) technology allows you to create sensational super slow motion sequences of key moments in a game or event. 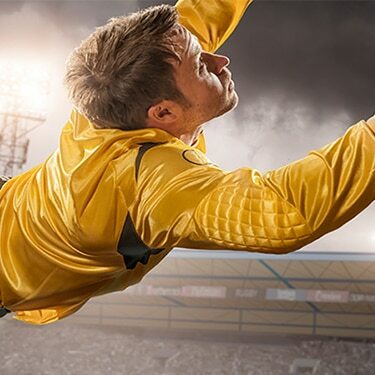 Show a sportsperson’s technique in fine detail, highlighting subtle movements for better insight, or capture a splash of rainwater at up to 100/120 fps in 4K to stunning artistic effect. 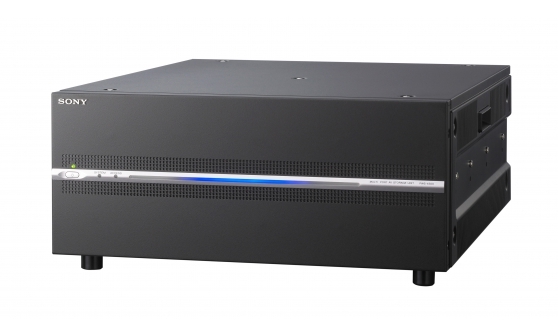 The HDC-4300 4K/HD system camera is equipped with three 2/3-inch 4K sensors which capture at four times the resolution of HD. 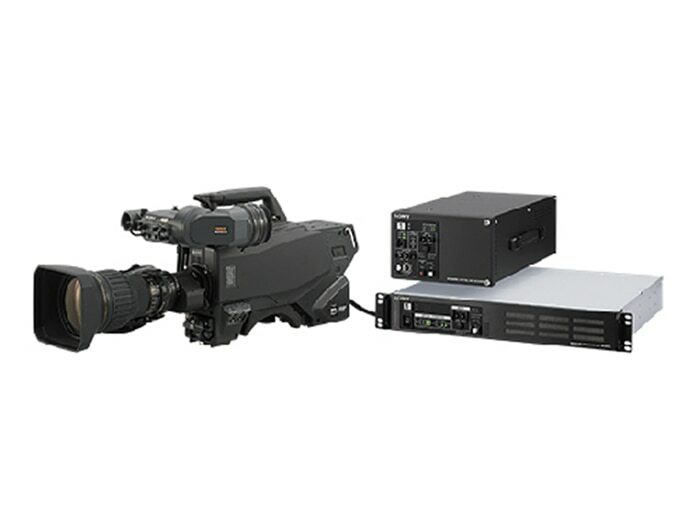 This can be used to achieve extreme high-speed image capture at a maximum of 119.88/100 fps (2x frame rates) in 4K shooting. 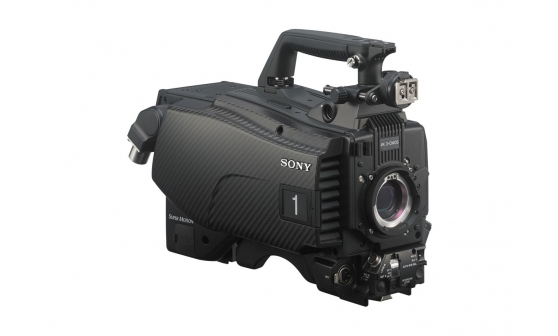 By connecting a dedicated adapter, the SKC-4065, and a camera system adapter, the CA-4000, to Sony’s high-end F65 camera mounted with an 8K image sensor, users can shoot in 4K at a high frame rate of 100/119.8 fps (2x frame rates). 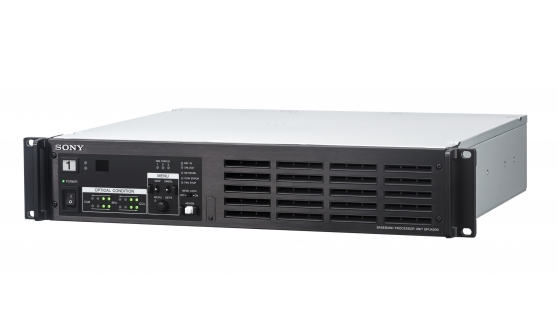 The full digital process is applied to each frame even at high-frame rates in the BPU-4000 or BPU-4500, producing the same quality in the images as one at the normal speed. 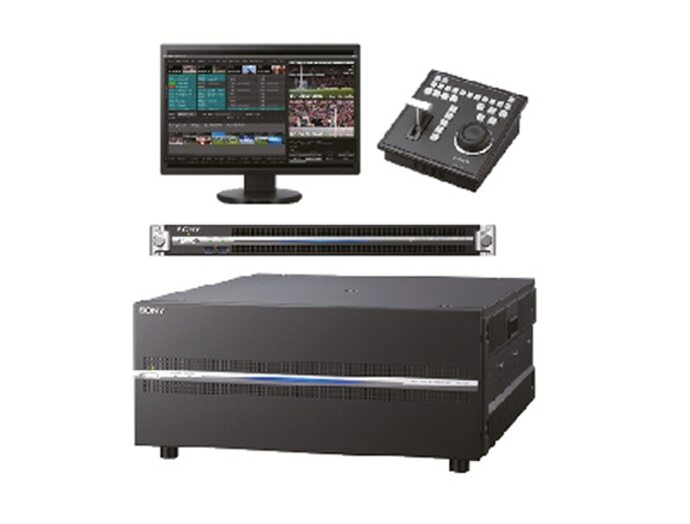 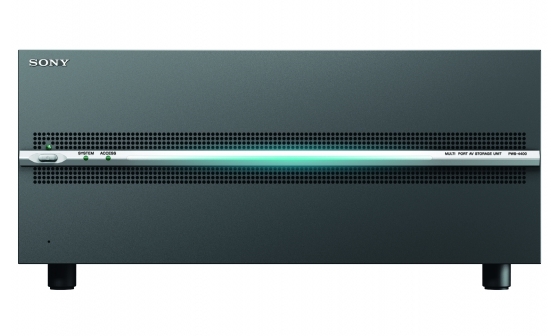 Captured images can be recorded to the PWS-4400 or PWS-4500 4K/HD multi-port AV storage unit*, which enables effective image expression such as smooth slow motion replays of player action in high-speed sports. 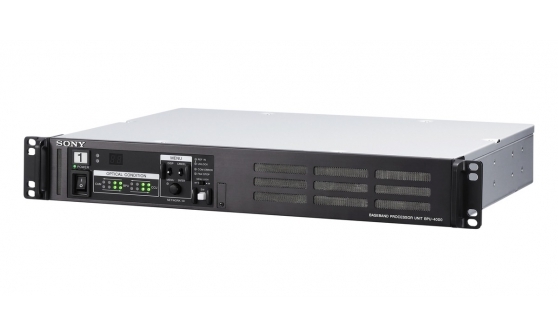 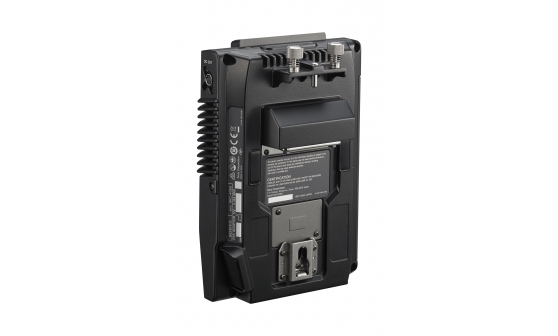 *Depending on the frame rates, the PWS-4400 or the PWS-4500 require software. 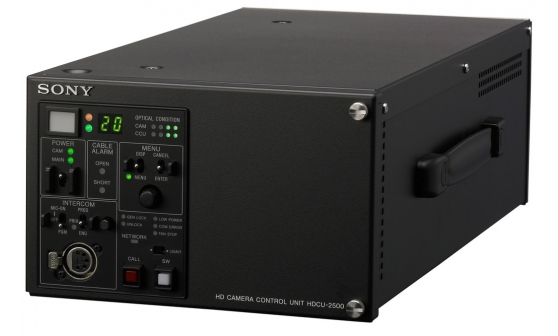 HDC-4300 is also capable of capturing at a maximum of 479.52/400 fps (8x frame rates) in HD. 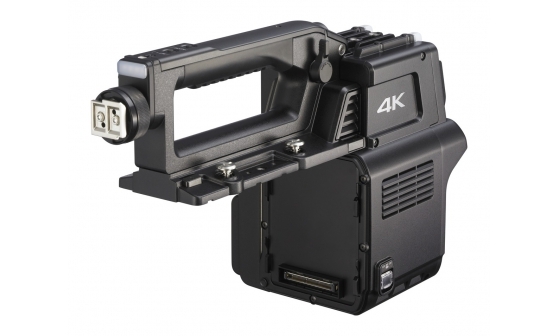 For 4K shooting with the HDC-4300, optional 4K upgrade software, SZC-4001, is required.